Marriage is sweet and enjoyable when you are married to your soul mate nd it can be a mess when you get hooked to the wrong person. While still basking on his excellent performance at the short-lived stay of the Nigerian Super Eagles at the ongoing World Cup, Nigerian striker Ahmed Musa decided to celebrate his first wedding anniversary to his beautiful wife Juliet Ejue. 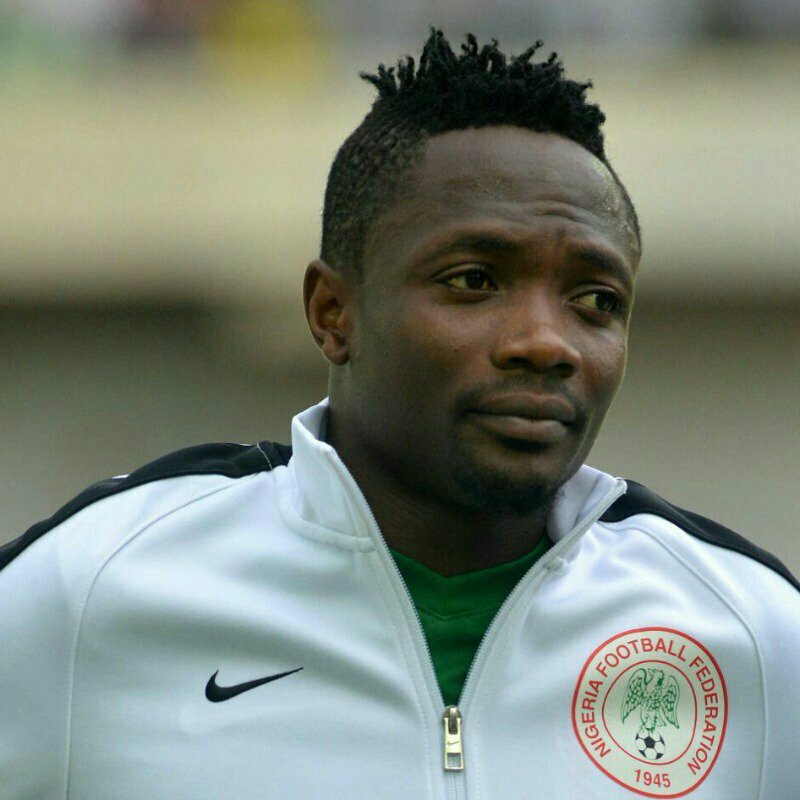 0 Response to "Ahmed Musa Celebrates First Wedding Anniversary With Second Wife"